Companies have ambitious goals to bulk up staffing for the holiday season, but the tight labor market might make meeting those targets tough. 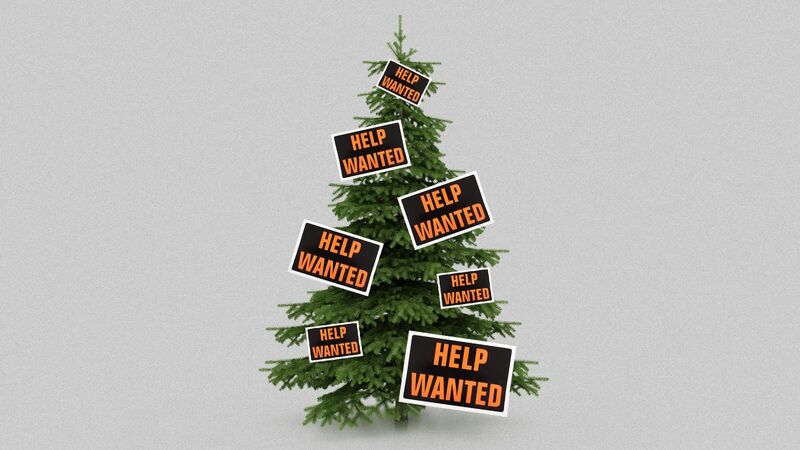 Why it matters: Unemployment is at a record low and this is a take-your-pick job market, so hiring for the holiday season will likely be more difficult than usual. (Yes, it's already starting.) There's no guarantee that offering perks like paid time off or bonus eligibility will attract more seasonal workers. The other side: According to James Dion, who runs the retail consultancy firm Dionco, companies might have to pay a little more, but they will be able to find workers to take on a part-time gig — maybe as an additional job — for the holidays. "If [companies] have any trouble getting workers, they will continue to raise the salary until they get them," Dion said. One example: Target, which is upping wages for seasonal employees this year. The bottom line: There are major consequences if companies do not hire enough workers to meet the demand of the holiday season. (Ask UPS, which had to draft its accountants and other staff to deliver packages last year.) With insufficient service, sales will suffer.